Former President Park Geun-hye was sentenced to 24 years in prison and 18 billion in fine on Friday in a massive corruption scandal that toppled her from power early last year. 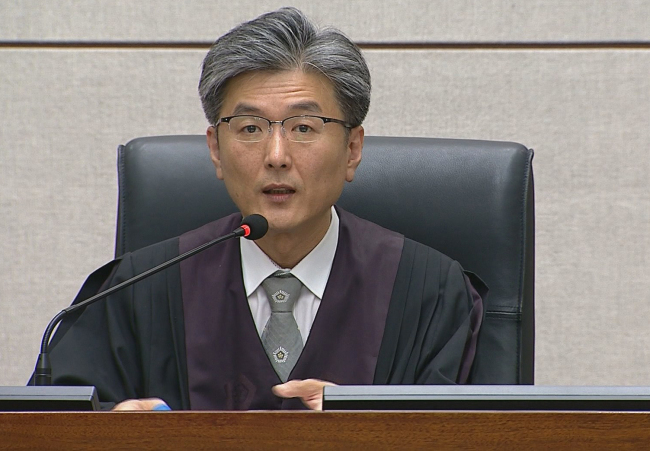 Park was convicted of 16 counts of corruption, including bribery, coercion and abuse of power. Prosecutors had demanded a 30-year jail term.